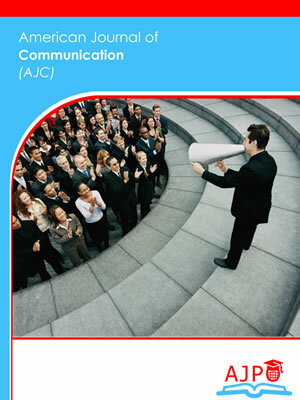 American Journal of Communication is a peer reviewed journal published by AJPO. 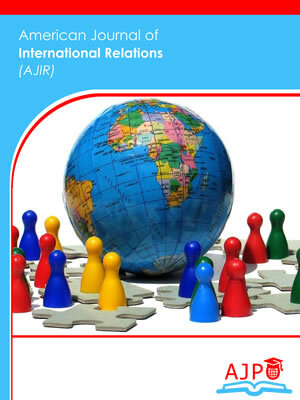 American Journal of International Relations is a peer reviewed journal published by AJPO. 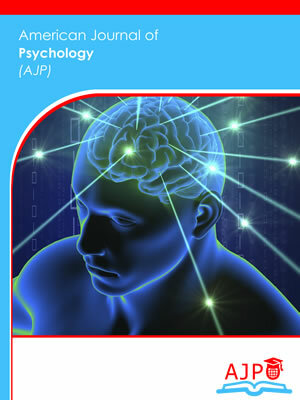 American Journal of Psychology is a peer reviewed journal published by AJPO. 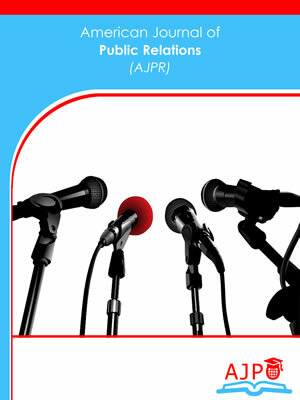 American Journal of Public Relations is a peer reviewed journal published by AJPO. 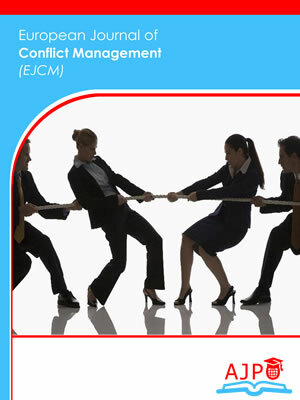 European Journal of Conflict Management is a peer reviewed journal published by AJPO. 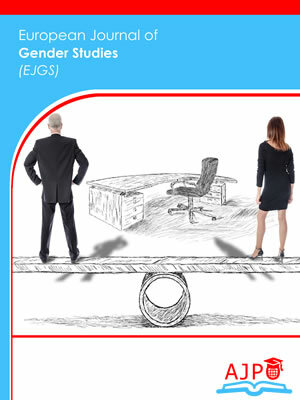 European Journal of Gender Studies is a peer reviewed journal published by AJPO. 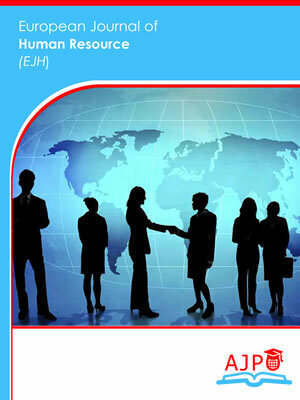 European Journal of Human Resource is a peer reviewed journal published by AJPO. 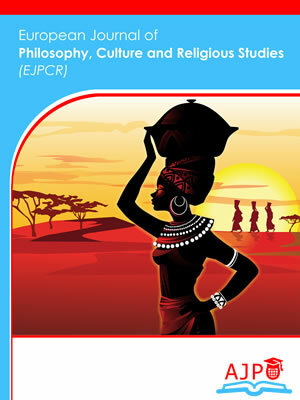 European Journal of Philosophy, Culture and Religion is a peer reviewed journal published by AJPO. 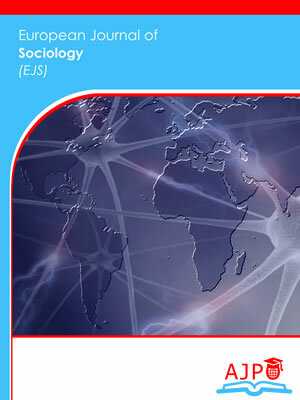 European Journal of Sociology is a peer reviewed journal published by AJPO.